Special cards are an interesting and flexible way to create very a focussed, individual and distinct Warband for your favourite faction. There are three types of Special Cards and each work slightly differently but each in their own way enables will enable you to customise your Warbands to fit the play style or theme you want. These packs contain an assortment of Enhancement, Event and ... <lire la suite>. 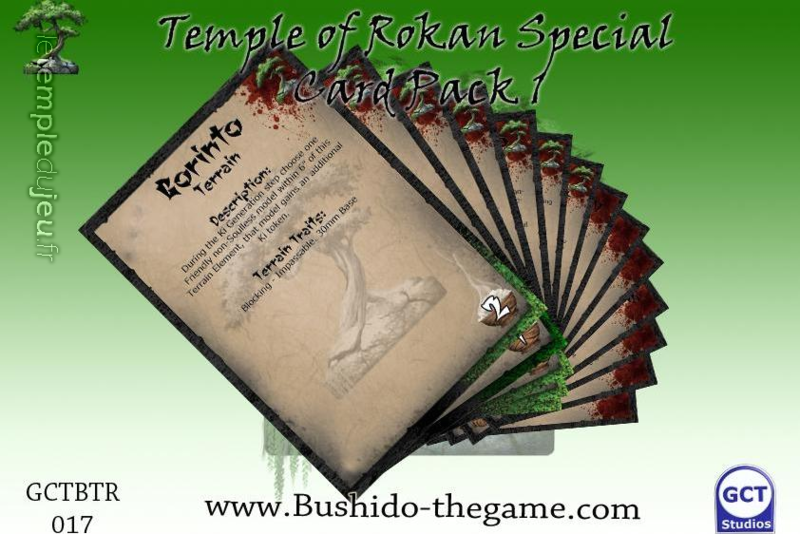 Pack contains fourteen Special cards : Seven faction specific and seven generic cards.